NEW ORLEANS, LA (WAFB) - All-NBA forward Anthony Davis has requested a trade from the New Orleans Pelicans, according to a report by ESPN. Davis’s agent, Rich Paul, reportedly told ESPN that he notified the team Davis does not intend to sign a contract extension and that the star player has requested a trade. 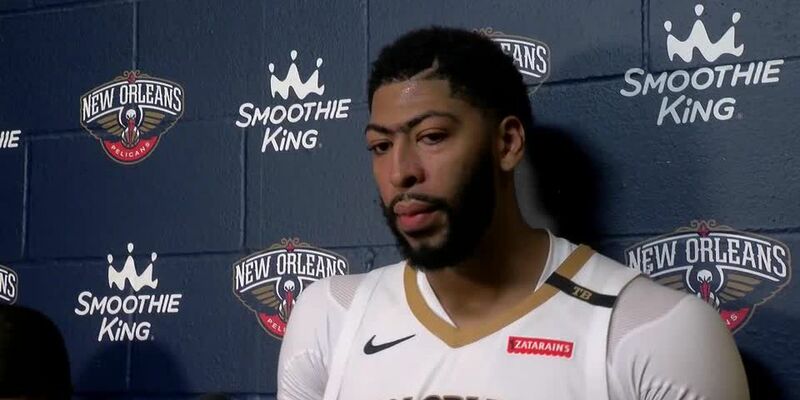 The Pels can offer Davis a five-year, $240 million contract extension in the summer and if he does not re-sign, he is eligible to be a free agent next summer. Davis is averaging 29.3 points per game, along with 13.3 rebounds. Davis has missed three games with an injured finger and could be out another week.